You do not need to be a fan of K-pop to appreciate this exhibition curated by Korean singer-songwriter T.O.P. of BigBang, working with Korean curator Young Joo Lee. Featured are works (right) by eight Korean and Japanese artists in a show that runs alongside Prudential Singapore Eye, one of the largest surveys of Singapore's contemporary art scene to date. 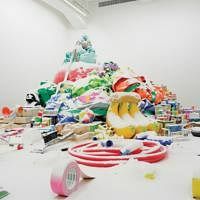 The fifth edition of the Singapore Art Museum's annual contemporary art exhibition for children is chock-full of workshops and interactive installations for the entire family. 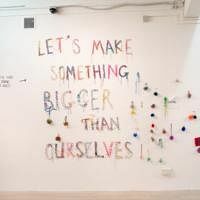 Look out for works at SAM at 8Q such as Izziyana Suhaimi's artwork based on knitting and needlework (right) and Chiang Yu Xiang's We Built This Estate!, which invites viewers to play with Tetris-shaped housing blocks. 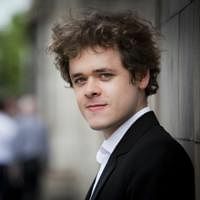 British pianist Benjamin Grosvenor has been amazing audiences here with his delicate touch and insightful expression since he first came as a teenager five years ago. Look forward to his interpretation of the poetic Concerto No. 2 by Franz Liszt. 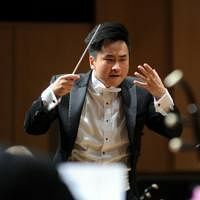 The Singapore Symphony Orchestra (SSO), under the baton of Finnish conductor Okko Kamu, will open the concert with a new commission, Jia[K], by Singapore composer Emily Koh. The Singapore Chinese Orchestra performs both Chinese orchestral music and Western classical tunes with aplomb. 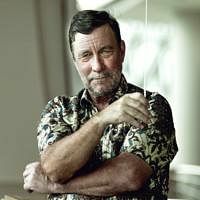 Head down to the Botanic Gardens for a crowd-pleasing concert. The ensemble will perform Bizet's Carmen Suite and a rearrangement of Tchaikovsky's famous Nutcracker Suite under the baton of assistant conductor Moses Gay (right).